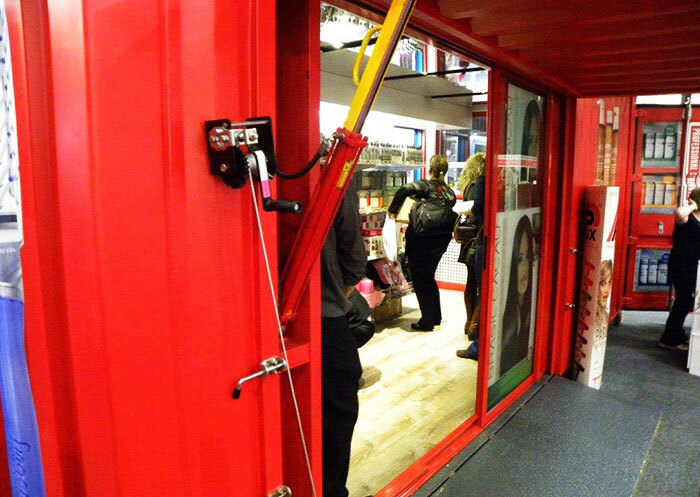 Shipping containers are an ideal way to provide immediate, sufficient space for numerous requirements. At A&A Containers, we are able to manufacture and custom build converted containers to fit your exact specifications. 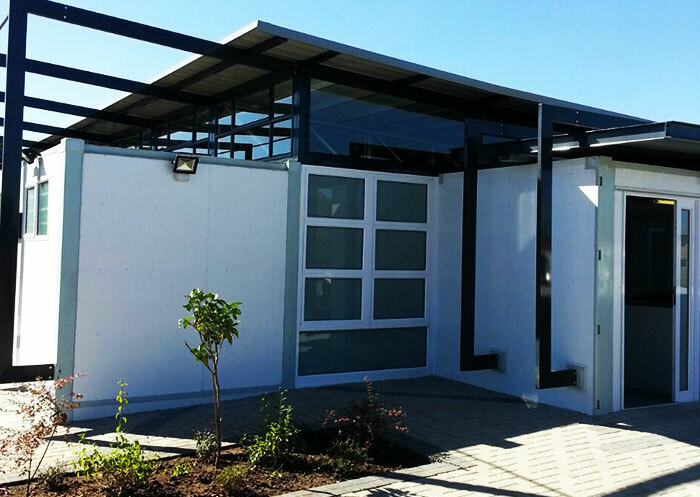 Whether you need basic offices or high-end show pieces, from our two dedicated conversion depots in Johannesburg, we will provide you with quick lead times and top quality workmanship on all converted containers. 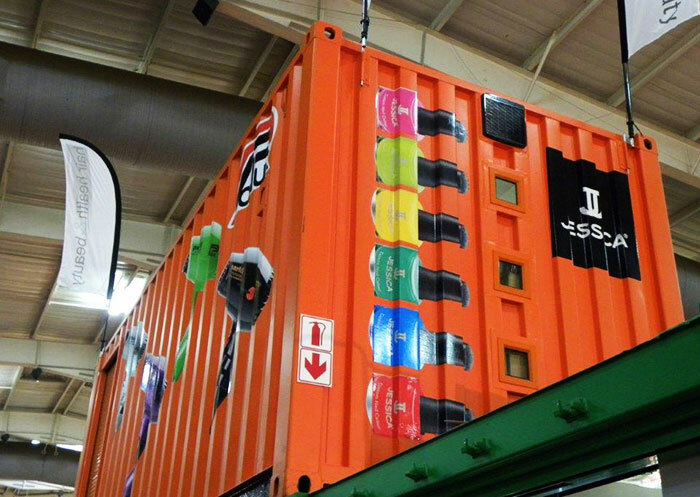 If you need Container Conversion units, contact A & A Containers today for quality Container.